CCP aims to bring the universe of EVE outside of just the game's starmap. Never one to give up the chance of ending with a bang, CCP announced a number of new exciting products and partnerships during the final keynote of Fanfest 2013 in Reykjavik, Iceland. 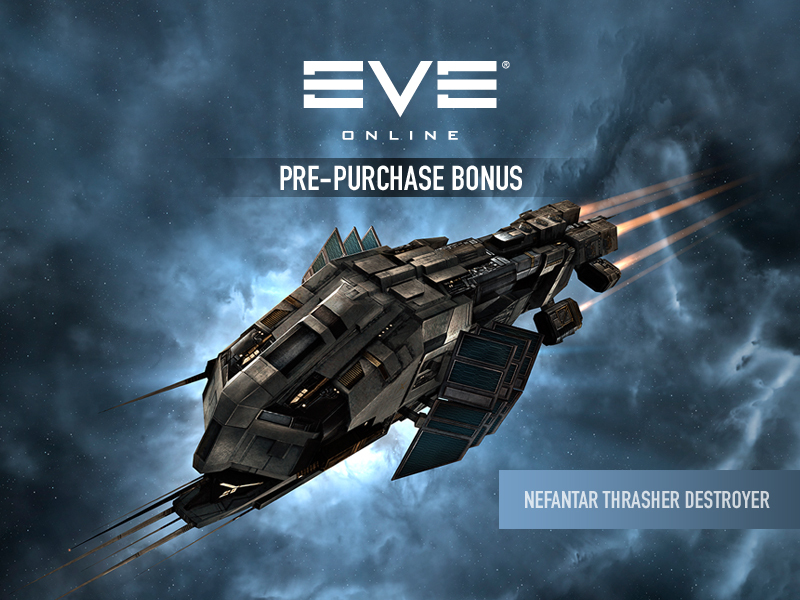 In celebration of EVE's 10 years of being online, and because despite all that time never having one, CCP announced that they'll be releasing a collector's edition of EVE Online this fall. 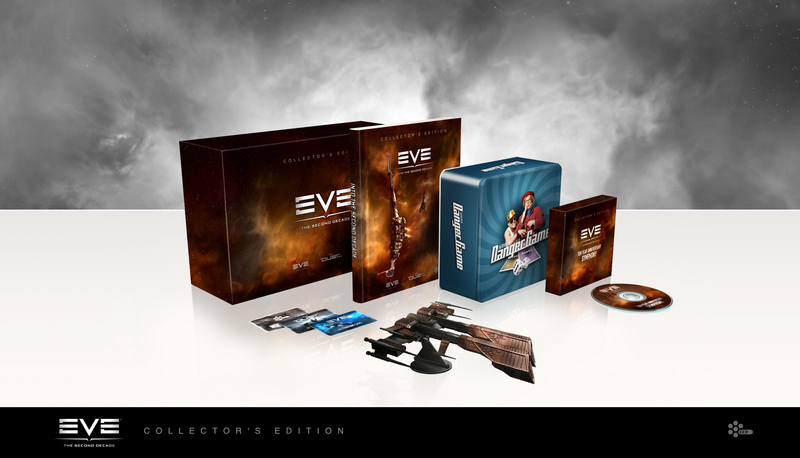 In addition to the usual assortment of in-game items, CDs and hardcover books, EVE The Second Decade: Collectors Edition will even contain a few more unique items. Like a USB hub modeled to look like a Rifter frigate and the first English printing of CCP's first game, the Danger Game boardgame which sales helped to original fund and make EVE Online. 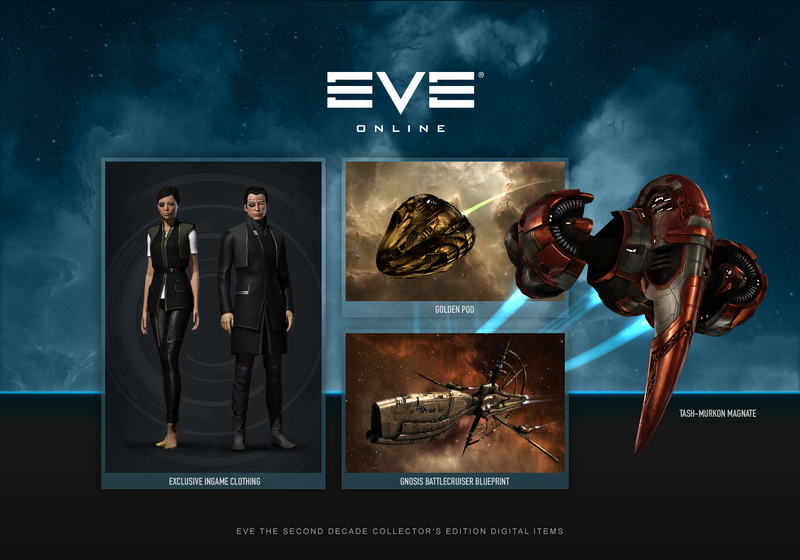 In addition to the collector's edition, a number of other products and partnerships were announced to bring the universe of EVE Online outside of the game. EVE was recently inducted into the New York Museum of Modern Art's collection, along with 13 other games. The piece is comprised of over a terabyte of information compiled from a single day in EVE Online. 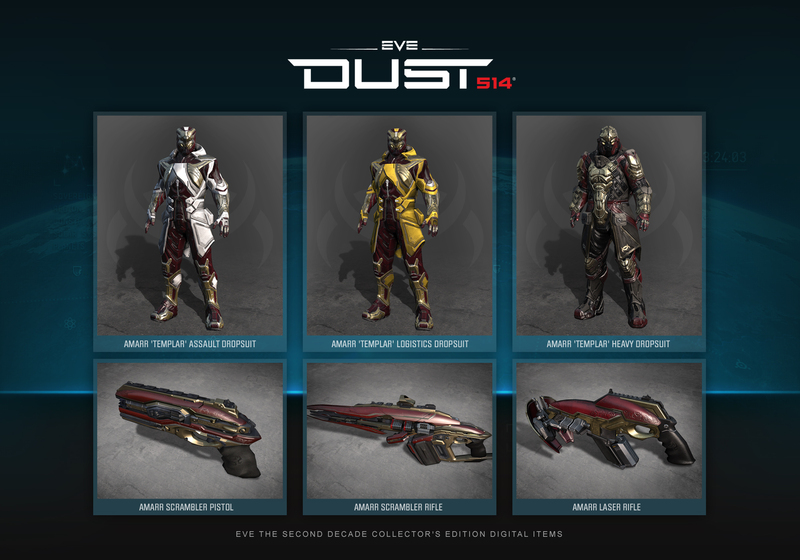 The time lapse video displays a changing scene of when players from around the world login to the game, where ships are being destroyed, ships moving between jump gates, players being pod killed and more. The senior curator at MoMA along with other inductees, like the creator's of Dwarf Fortress, were on hand for a Games As Art panel. 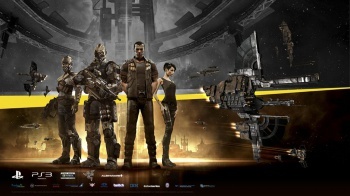 Finally, as part of EVE 10 years, CCP launched the True Stories event, where players could submit and vote on their favorite tales and interactions from the game, be it massive corporate backstabbing or more personal stories of friendship or fighting. While the winners will receive some handsome prizes, and everyone will be able to read through them all online, that's not the end of what CCP plans to do with them. Partnering with Dark Horse Comics, EVE True Stories will be published later this year inspired by some of the player created events. A digital version will be available as a free download in addition to physical printings. And in a real surprise move, while there has often been calls for CCP to make an EVE movies, they are instead tapping Icelandic director Baltasar KormÃ¡kur to work on TV series, in the vein of Breaking Bad or Game of Thrones, with the clever tag line "based on a true story 20,000 years from now". The director would have been at Fanfest if not for filming a pilot for HBO currently. 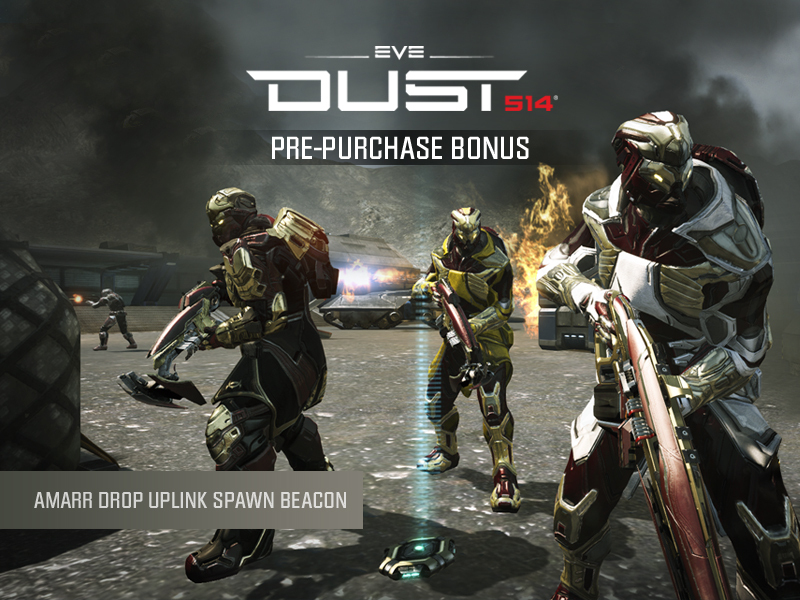 Whether you're a 10 year veteran of EVE Online, someone looking to get into the game or just someone interested in the player driven universe but turned off by the gameplay, there are a number of new ways to get connected to EVE Online.